To upload the Hitting_a_yeet emoji to your Discord server follow these simple steps. Click this button and select the Hitting_a_yeet emoji that you just downloaded from this website. 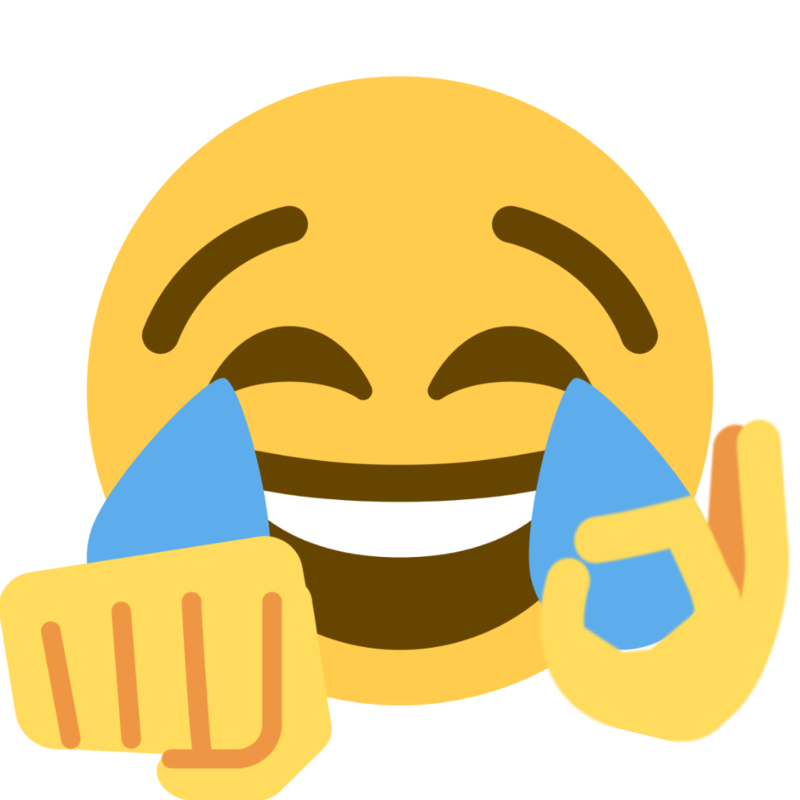 The Hitting_a_yeet emoji should now be available for use in your server! To upload the Hitting_a_yeet emoji to your Slack workspace follow these simple steps. Click "add custom emoji" and select the Hitting_a_yeet emoji that you just downloaded from this website. The Hitting_a_yeet emoji should now be available for use in your slack workspace!